We’re very excited to announce today that hospitality expert Chip Conley will be the opening keynote speaker at TBEX Dublin. Chip is the founder of boutique hotel chain Joie de Vivre, and just yesterday was named Head of Global Hospitality for Airbnb. 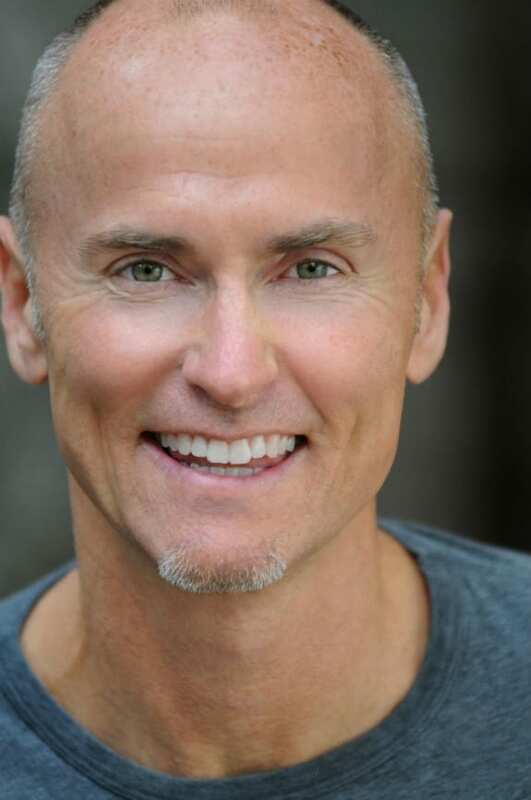 A leader in the boutique hotel revolution, no one has created more unique properties than Chip Conley. With a simple yet profound mission to “create joy,” he turned a seedy inner city motel into the Joie de Vivre brand, the second largest boutique hotel brand in the world. His new role with Airbnb provides the opportunity to share his brand of hospitality with independent hosts in nearly 200 countries, offering home-away-from-home experiences in unique settings – each with the same stellar service. Explore the world with Chip on his travel blog and find out more at www.chipconley.com. Chip’s message of hospitality is an important one for the travel and tourism industry, and we know that our industry attendees who work in the business, and well as bloggers who cover it, will both find plenty to learn and enjoy.